Street photography, still life, wildlife and reportage services. Photo restoration, photographic post production, web design and SEO web marketing. Articles, news and services most appreciated! Pollini Photo Laboratory si trova a Roma, zona Monte Mario, (Lazio), (Italy). 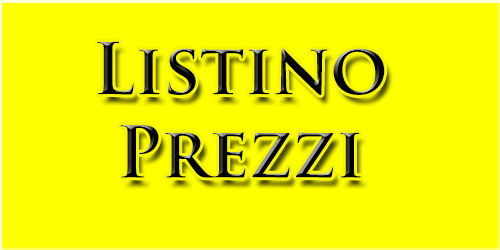 Telefono: 06/96845558, Telefono cell: +39/3342295051, E-mail: info@polliniphotolab.com, Partita Iva: 10624081005, Orari cell: lun-sab 10:00 - 19:30. 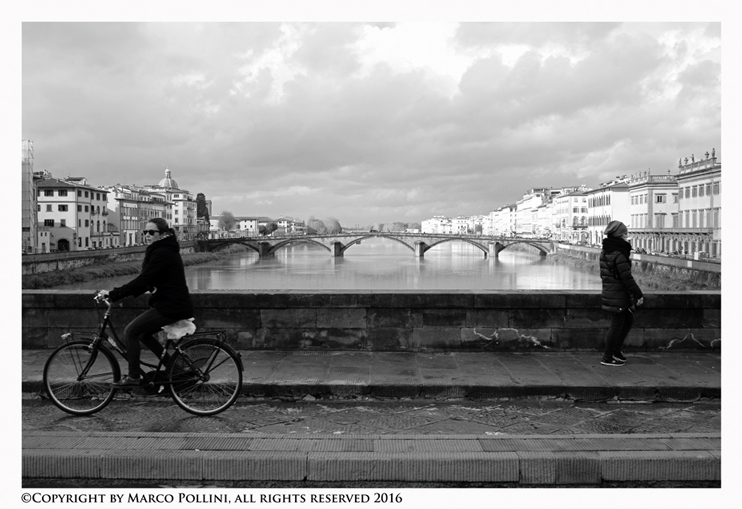 The Pollini Photo Laboratory is a professional studio, based in Rome, which deals with nature photography, reportage, street photography and still life for accessories or clothing. Customized services about photo restoration, creation of websites and web marketing SEO consulting.